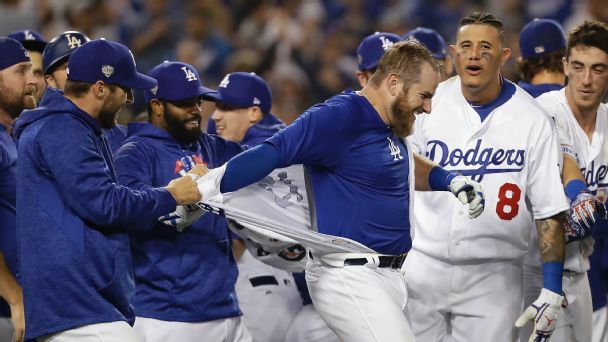 Pedro Gomez explains why Max Muncy is in the lineup for Game 5 with Joc Pederson and Cody Bellinger on the bench. 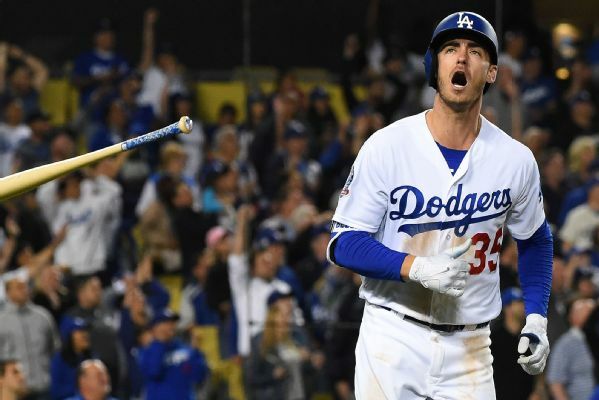 Cody Bellinger is on the bench for the Dodgers in Sunday's World Series Game 5, with Max Muncy getting the start at second base. 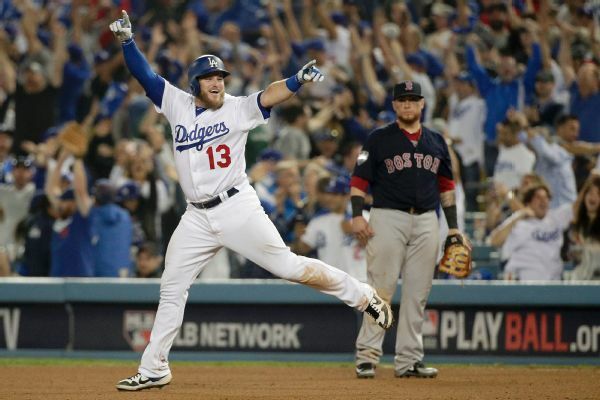 By outlasting Boston over 440 dramatic minutes of grueling baseball, L.A. went from hopeless to hopeful in this World Series. 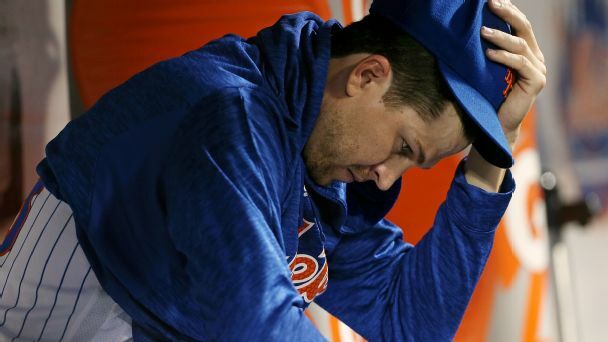 Where will the Dodgers go from here? 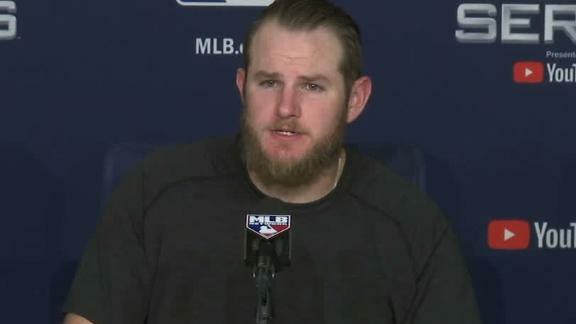 Max Muncy describes going from an unknown in Spring Training to hitting a walk-off home run in the World Series. 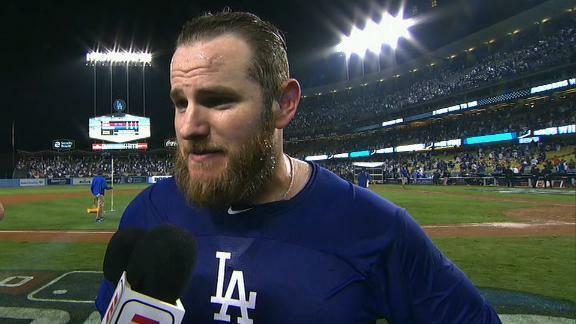 Max Muncy says the Dodgers should be feeling confident going into Game 4 after he walked it off for Los Angeles in the 18th inning. 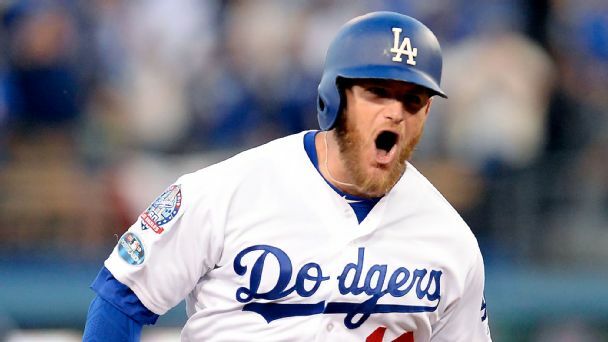 With 35 home runs, Max Muncy is the latest example of the Dodgers making a star out of a journeyman. What is their magic formula? 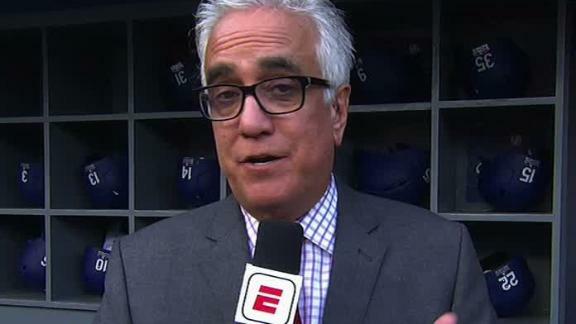 This MLB season was weird. Really weird. 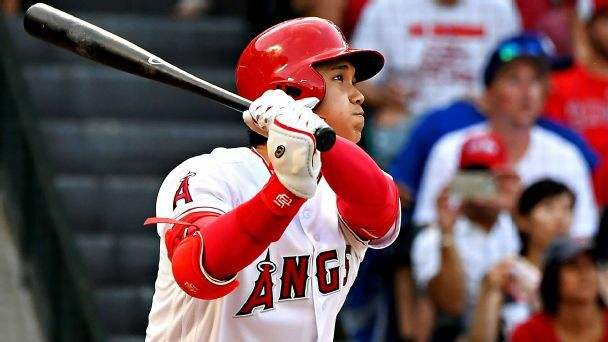 We've seen historic rookies, a pitching revolution and more Billy Beane magic. 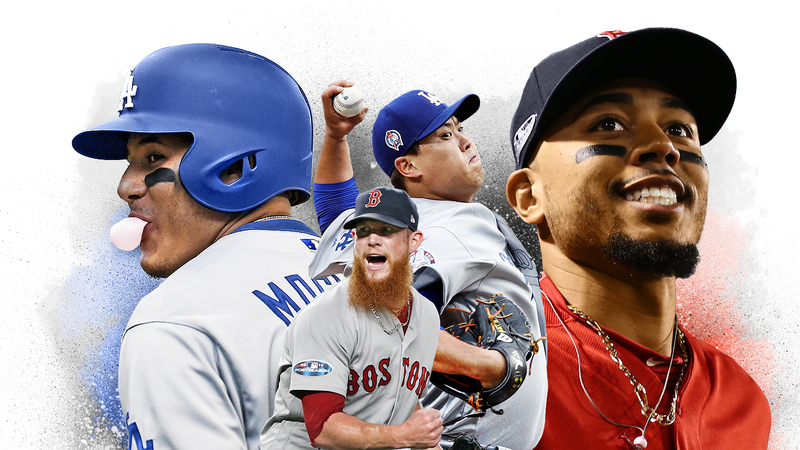 As October looms, it's been a great year in baseball.